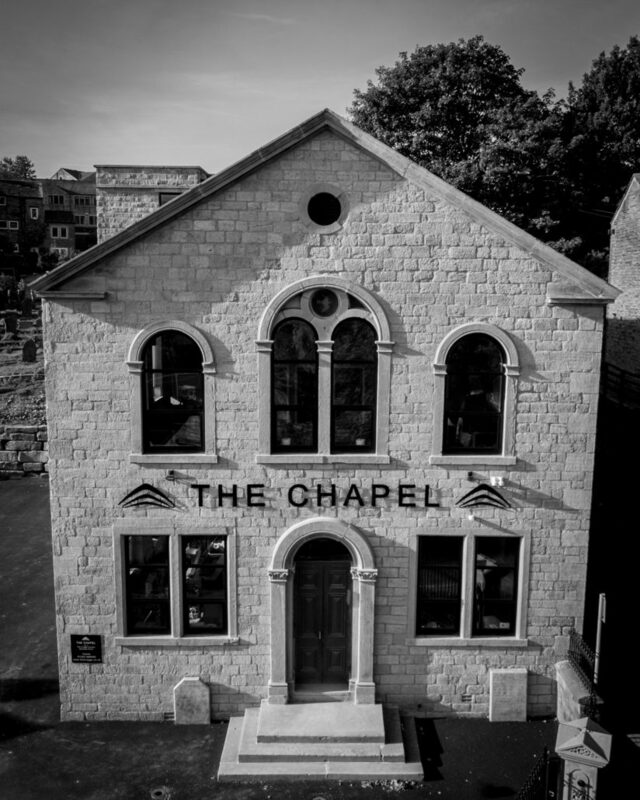 We are holding open evens for local residents and businesses who are intrigued as to what renovations we have undertaken inside the Chapel. We will be hosting at The Chapel in Mytholmroyd so that people can come along and have a look. There is no need to book – we will be on hand to discuss the work we have undertaken to restore and modernise this beautiful building. This development has been supported by Calderdale Council’s Regeneration & Strategy Directorate.